1. Create new E2EE Application. Take a look here. 2. 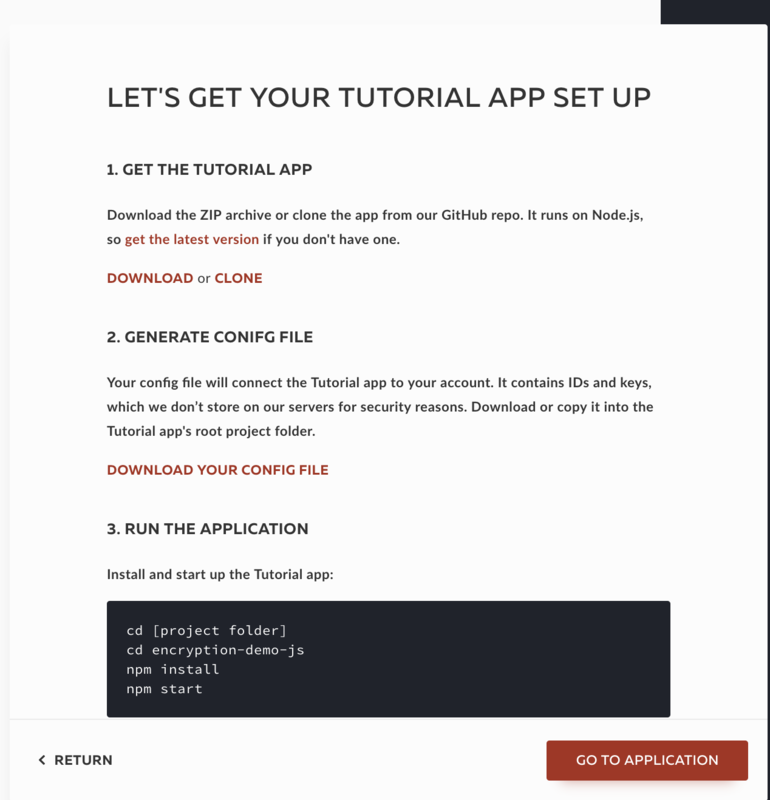 Create a config.json file by yourself. 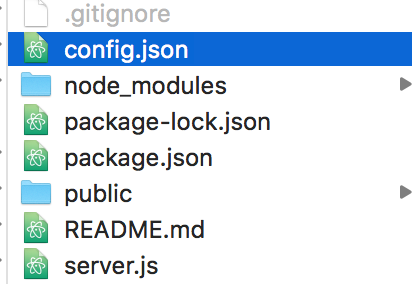 Open a CLI, go to the JS Demo folder and run npm start command. Open http://localhost:3000/ in your browser and enjoy the demo!